Topic: "National Educational Technology Plan"
Barry Fishman is an Associate Professor of Learning Technologies in the University of Michigan School of Education and School of Information. His research focuses on video games as model learning environments, the use of technology to support teacher learning, standards-based systemic school reform, and the role of educational leaders in fostering classroom-level reform involving technology. 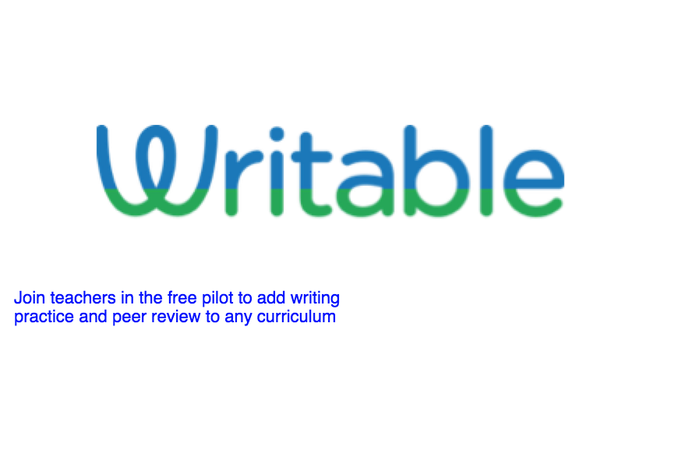 He is a principal investigator in the Center for Highly Interactive Computing in Education, and currently serves as an Associate Editor of The Journal of the Learning Sciences. Barry’s current research is an NSF-funded experimental study of teacher learning in face-to-face and online conditions that examines the relationship between professional development modality and changes in teacher knowledge, practice, and student learning. This research builds on prior research in professional development design, including the construction of an online professional development tool for use in curriculum-based reforms called Knowledge Networks On the Web (KNOW). Barry is the 2010 recipient of the Provost's Teaching Innovation Prize, the 2003 Pattishall Junior Faculty Research Award from the University of Michigan and was the 2001 recipient of the Jan Hawkins Award for Early Career Contributions to Humanistic Research and Scholarship in Learning Technologies. His work with the Center for Learning Technologies in Urban Schools was recognized with an Urban Impact Award from the Council of Great City Schools and as a Computerworld/Smithsonian Laureate. Barry received his A.B. from Brown University in English and American Literature in 1989, his M.S. from Indiana University in Instructional Systems Technology in 1992, and his Ph.D. in Learning Sciences from Northwestern University in 1996. Lisa Dawley, Ph.D., is Professor and Chair of the Department of Educational Technology at Boise State University. With over 20 years of experience in teacher education research, practice, and policy, Dawley provides innovative leadership in the design and pedagogy of virtual environments for teaching and learning. She is co-author of the Going Virtual!research series studying professional development for K-12 online teachers. Dawley received a Top 20 Bestselling Books Award for her text, The Tools for Successful Online Teaching. She is a co-inventor of3D GameLab, a quest-based learning software, and she created EDTECH Island, a virtual world resource supporting international teacher education. Dawley is also co-founder and Chair-elect of the Applied Research in Virtual Environments for Learning Special Interest Group (ARVEL SIG) affiliated with the American Educational Research Association (AERA). She was an invited research fellow at Stanford’s Center for Advanced Study in the Behavioral Sciences summer institute, and recipient of grants from the U.S. Department of Education and the Spencer Foundation. Dawley is a former member of the Board of Directors for the International Association for K-12 Online Learning (iNACOL). She received the Distinguished Research Award from the Association of Teacher Educators (ATE), and the Presidential Service Award from the Association of Educational Communications & Technology (AECT). 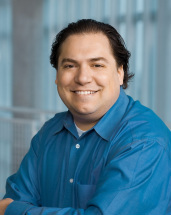 A former kindergarten teacher and school Director of Technology, Discovery Education’s Director of Social Media Strategy and Online Community Steve Dembo is a pioneer in the field of educational social networking. 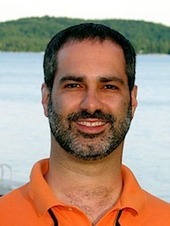 Among the first educators to realize the power of blogging, podcasting, Twitter, and other Web 2.0 technologies to connect educators to one another and create professional learning communities, Dembo has been instrumental in the explosive growth of the Discovery Educator Network and its online presence at http://community.discoveryeducation.com/. Dembo is a course designer and adjunct professor for Wilkes Unversity where serves as instructor for the Internet Tools for Teaching class in the Instructional Media degree program. In 2010, the National School Board Association named Dembo as one of "Twenty to Watch," a list honoring individuals who are finding innovative ways to use technology to increase classroom learning. Dembo was named one of the Top 100 EduBloggers by the Online Education Database in 2006. That same year, the Discovery Educator Network website, which was created and is managed by Dembo, was honored with an Award of Excellence from Technology and Learning magazine. Dembo’s continued excellence in developing the online presence of the Discovery Educator Network was honored again in 2007 with a Distinguished Achievement Award for Instructional Website from the Association of Educational Publishers, and again in 2008 with a BESSIE Award for Best Professional Development Website. 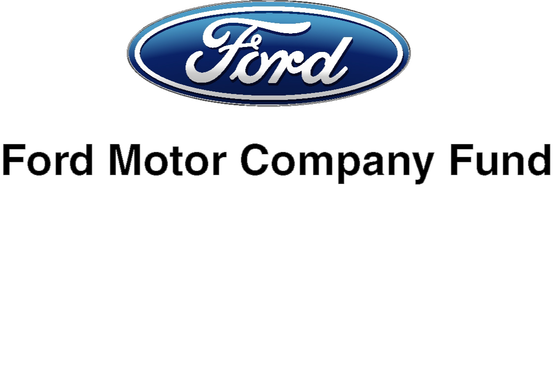 In 2009 the Discovery Educator Network was the recipient of the inaugural Best in Tech award for Professional Development and Resource Solutions by Scholastic Administrator magazine. Topic: "Moodle Mayhem - Be the Moodle Administrator!" Transforming teaching, learning and leadership through the strategic application of technology has been Miguel Guhlin’s motto. As a veteran educator comfortable with modelling the use of technology at the classroom, campus, and district level, he has a simple goal. That goal is to use powerful technologies to transform practice and enable learners to communicate and collaborate with each other. As Director of Instructional Technology for a large urban district in Texas, Past President of the state-wide TCEA Technology Education Coordinators group in one of the largest United States technology educator organizations, he continues to model the use of emerging technologies in schools. You can read his published writing, engage him in conversation via his blog at Around the Corner-MGuhlin.org. Kristin Fontichiaro is a clinical assistant professor at the School of Information. She teaches in the School Library Media concentration within the Library and Information Services specialization and is faculty coordinator of the school library media program in the Master of Science in Information program. She is the author of several professional books, including Active Learning Through Drama, Podcasting, and Puppetry and Podcasting at School. She is the co-author of Story Starters and Science Notebooking: Developing Student Thinking Through Literacy and Inquiry. Fontichiaro was the editor of 21st-Century Learning in School Libraries (Libraries Unlimited, 2009) and co-guest editor of the "Professional Practice" issue of Knowledge Quest (November-December 2009). She also writes informational texts for middle grade readers. As the "Nudging Toward Inquiry" columnist for School Library Monthly, she writes and presents for national and international audiences on the changing role of the school librarian, instructional design, and educational technology. Previously a K-12 teacher, school librarian, and staff development facilitator, Fontichiaro was named an emerging leader by the American Library Association in 2007 and distinguished alumna by the Wayne State University Library and Information Science Program in 2008. She also blogs about school libraries. Liz Kolb is a lecturer and research associate at the University of Michigan. She currently teaches undergraduate and graduate students in the art of teaching with technology. Liz collaborates with higher ed as well as K-12 educators on classroom integration projects with mobile and new media technologies. Liz is a former high school technology coordinator as well as social studies teacher. Liz's expertise is in incorporating students' own technologies and skills into the classroom, in particular she has vast knowledge on the subject of students' using their own mobile devices for learning activities. 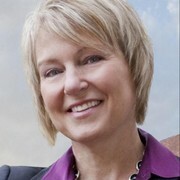 In addition she is the author of Toys to Tools: Connecting Student Cell Phones to Education (2008) and the upcoming book Cell Phones in the Classroom: A Practical Guide for Educators (2011). Liz has authored numerous articles for publications such as Learning & Leading with Technology (ISTE), MACUL Journal, Education Leadership, and Scholastic. She has been a workshop presenter, keynote and featured speaker at local, state, and national conferences. Liz authors a web blog (http://cellphonesinlearning.com) on using cell phones in learning where she shares ideas and resources concerning how to integrate cell phones in the K-12 classroom. 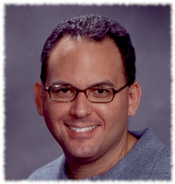 Jeff Stanzler is the director of the Interactive Communications & Simulations group, which creates and facilitates web-based simulations and writing projects for a worldwide network of upper elementary, middle school, and high school students. Stanzler teaches several courses each year in which university students serve as mentors for ICS activities that explore, for example, contemporary Turkey or the Arab-Israeli Conflict, and in which these university students immerse themselves in the subject of the activities, while simultaneously exploring the pedagogical issues involved in supporting the work of the younger students on a worldwide network. These projects involve cross-campus collaborations with the School of Information and the Center for Middle Eastern and North African Studies, as well as partnerships with colleagues at the UM-Flint campus. Stanzler has also been on the faculty of the Secondary MAC Program for several years, and he currently teaches the MAC “Teaching with Technology” course. 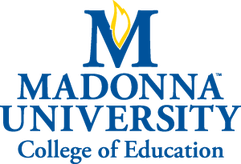 Stanzler teaches courses in the following program(s): Secondary Teacher Education (Secondary MAC), Learning Technologies.